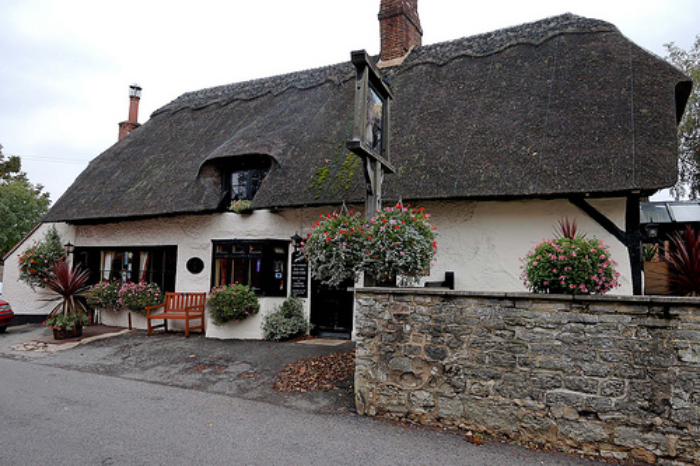 Situated in Buckinghamshire’s rolling countryside, the beautiful 17th century pub allows you to enjoy a relaxed atmosphere by an open fire. 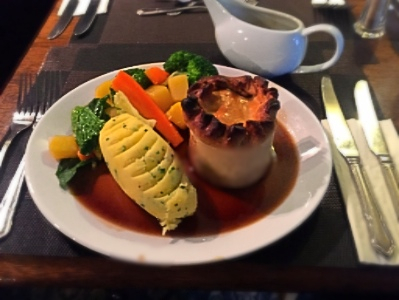 With its fresh locally sourced menu, its ever-changing selection of ale and carefully chosen wine. 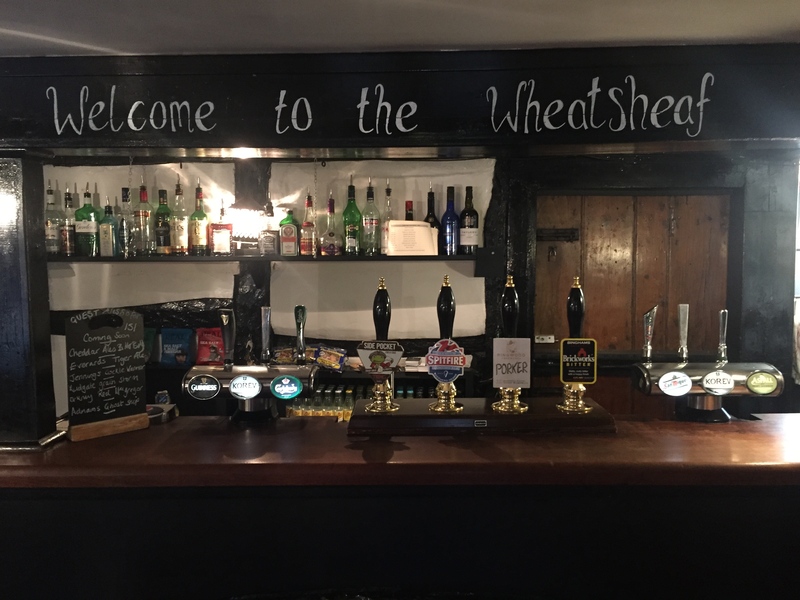 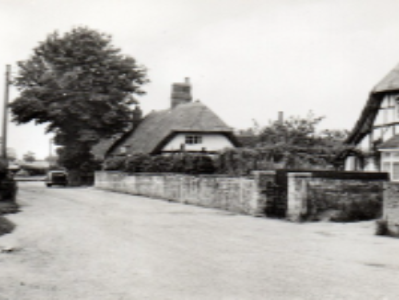 The Wheatsheaf at Maids Moreton is the place to come to relax and unwind.